Mary Matz is a board certified professional ergonomist and an internationally recognized expert in patient care ergonomics. She provides patient care ergonomics consultation and training related to equipment and building design requirements and Safe Patient Handling and Mobility (SPHM) program development, implementation and maintenance. She also conducts research in patient care ergonomics and other areas of occupational safety and health. For nearly 20 years, Ms. Matz researched, developed, implemented, and sustained the Department of Veterans Affairs (VA) national Safe Patient Handling and Mobility (SPHM) Program in 153 VA facilities, bringing national and international recognition to the VA Program. She authored/co-authored many peer-reviewed papers and book chapters on patient care ergonomics. Her expertise and tenacity led to the incorporation of safe patient handling design criteria in the Facility Guidelines Institute (FGI) 2010 National Guidelines for Design and Construction of Health Care Facilities. She was the primary author of Patient Handling and Movement Assessments: A White Paper, giving direction and providing assistance to design professionals when incorporating patient care ergonomics (SPHM) into healthcare design. She assisted in the development of the Safety Risk Assessment (SRA) and was co-chair of the FGI bariatric group that developed bariatric patient handling criteria found in the 2018 FGI Design Guides. In this role, she led groups in simulation lab activities that generated requirements for patient handling clearances in design of patient rooms. 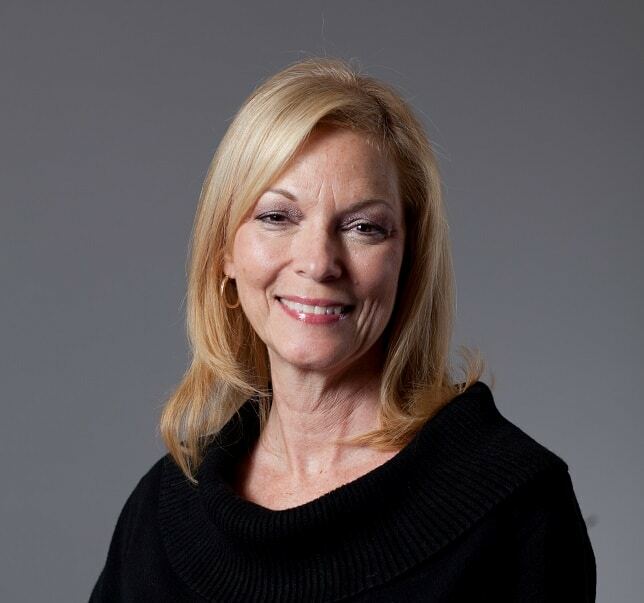 Ms. Matz is a board member of the International Panel on Patient Handling Ergonomics and was chair of the American Nurses Association (ANA) National Safe Patient Handling Standards Development Task Force. She is on the NIOSH National Occupational Research Agenda (NORA) Extramural Steering Committee. 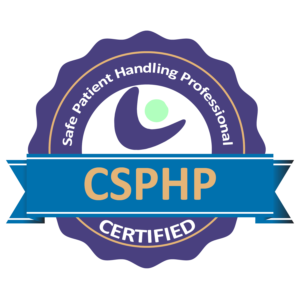 She previously served as an advisory board member for the Association of Safe Patient Handling Professionals. She was the recipient of the ‘2017 Tom Waters Award’ for the outstanding presentation during the 2017 Applied Ergonomics Conference: “Healthcare Facility Design: The Impact of Patient Care Ergonomics”. Ms. Matz received the 2011 ‘Advocacy Award for Improved Caregiver Safety’ and the NIOSH National Occupational Research Agenda (NORA) ‘Partnering Award for Worker Health and Safety’ in 2006.